Girl is NOT a 4 Letter Word: Dew Tour Returns To Long Beach And Includes The Women For Second Year In A Row. Dew Tour Returns To Long Beach And Includes The Women For Second Year In A Row. 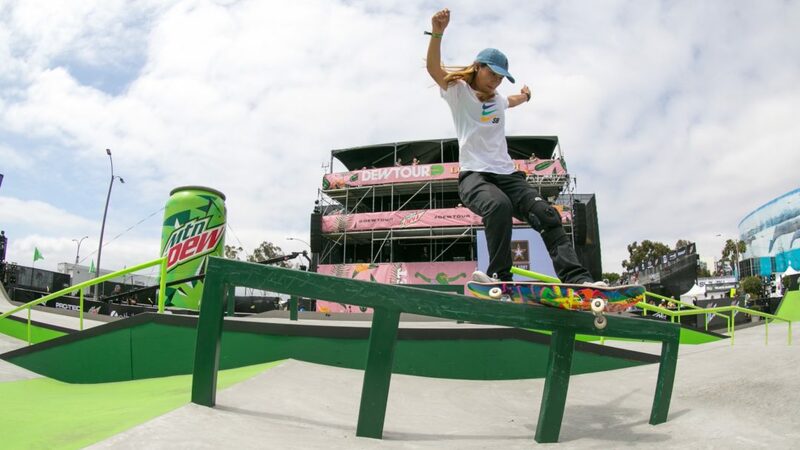 Get ready ladies - the Dew Tour is back and for the second year the women will be competing again in their own division at the event in Long Beach, CA!